Country singer Trace Adkins announced Thursday that he will cancel his planned performance at SeaWorld Orlando, joining a slew of other musicians who have cut ties with the park in the wake of the CNN documentary "Blackfish" that detailed events surrounding the death of a trainer in 2010. 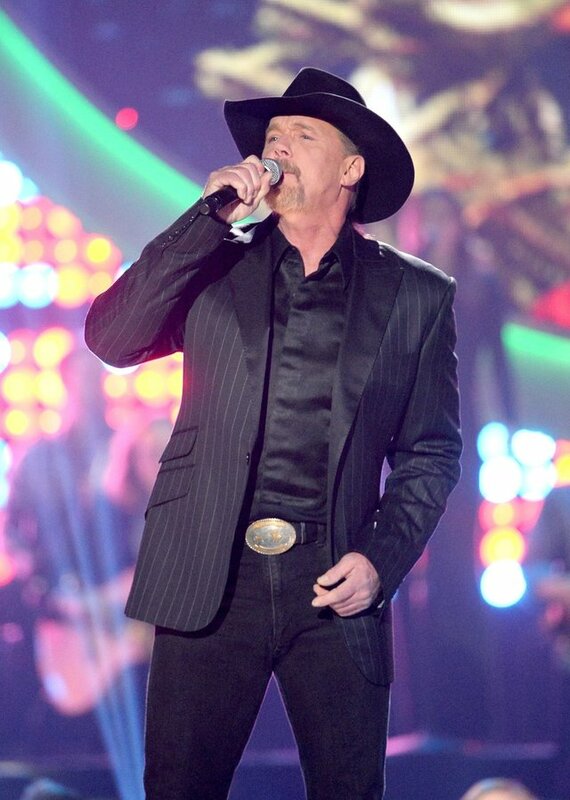 "Trace prefers that the focus of his performances be on music, not on controversy. Therefore, he has decided not to proceed with this show in the midst of this debate," a spokeswoman for Adkins said. Adkins was not among the performers listed when SeaWorld announced its original lineup. But details of his scheduled March 2nd appearance at SeaWorld Orlando became public when posted to automated concert-planning websites, sparking protests from anti-captivity activists. A petition aimed at Adkins demanding that he cancel his show cropped up on Change.org just days after word got out that he was playing. The petition gained over 2,000 signatures in less than two days, and may have contributed to the singer's decision. There are only two musicians remaining on the docket for the concert series -- American Idol contestant Scott McCreery and country singer Justin Moore, both of which have petitions targeted at them, here and here.